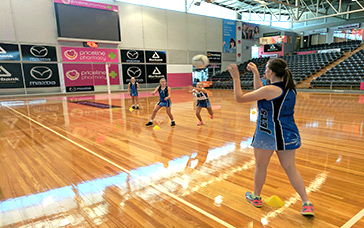 training drills for netball, netball shooting drills defensive moves drills for training for netball using these skills: footwork & agility, defensive moves. 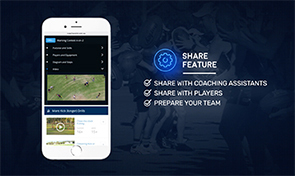 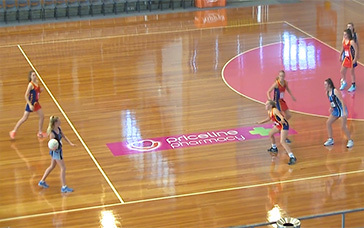 defensive moves drills for training for netball with a focus on centre pass set plays, , free defensive moves drills for training for netball, netball defence drills. 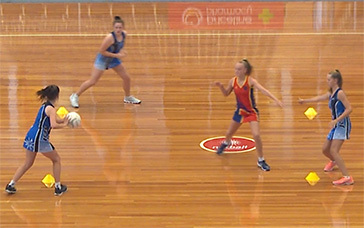 training drills for netball, netball attacking drills footwork & agility drills for training for netball using these skills: prelim.moves/passing, defensive moves. 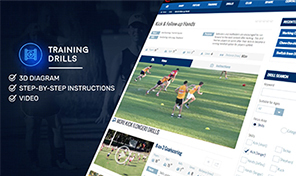 footwork & agility drills for training for netball with a focus on defensive systems, , free footwork & agility drills for training for netball, footwork in netball. 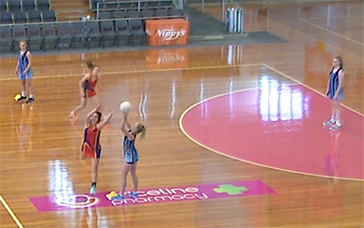 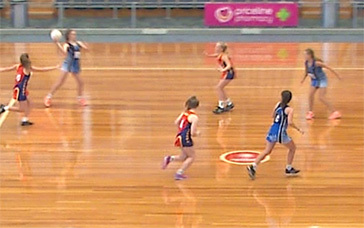 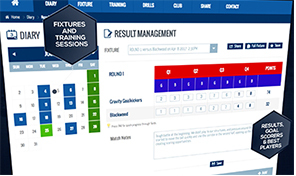 training drills for netball, netball drills for juniors preliminary moves & passing drills for training for netball using these skills: prelim.moves/passing, defensive moves, vision & decisions. 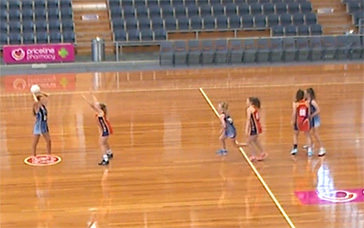 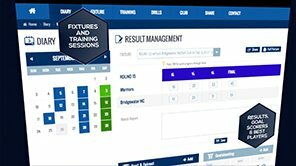 preliminary moves & passing drills for training for netball with a focus on defensive systems, , free preliminary moves & passing drills for training for netball, netball drills for beginners.